We bring you an update of a mod that gives a little more versatility to all those who enjoy doing constructions. Fancy Fences 1.5.2 allows us to make fences of other materials, before the previous version of Minecraft, this mod was the only way to do it. Now we can make stone, but this mod adds other materials for the fences like bricks and sandstone. This new fences will work as usual but look diferent. 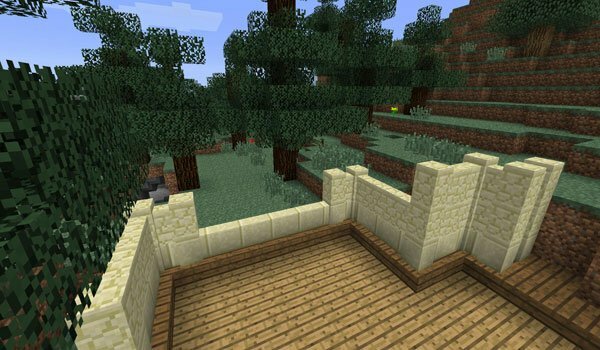 How to install Fancy Fences Mod for Minecraft 1.5.2? New materials for your fencing!